Many people despise the act of taking selfies, and this hatred is justified. Especially when a selfie stick is involved. I recently visited the Nieuwe Kerk, or New Church, in Amsterdam. 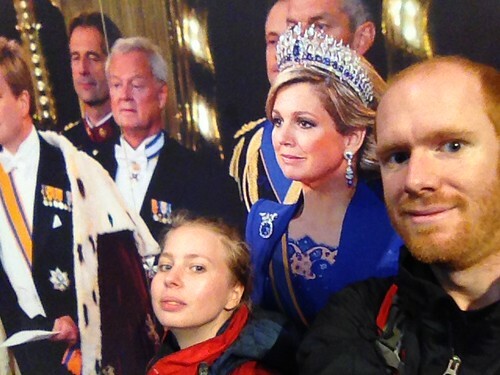 While there, we took a selfie with the royal family of Holland. But, I choose to ignore the fact that it was with a life-sized photograph and believe that I actually hung out with royalty. It’s pronounced “care-k,” and this is the word for church.